This 355x297mm Remo Gloss Paint To Order Pan Drawer is part of the Second Nature Remo Gloss Paint To Order Kitchen Doors range. 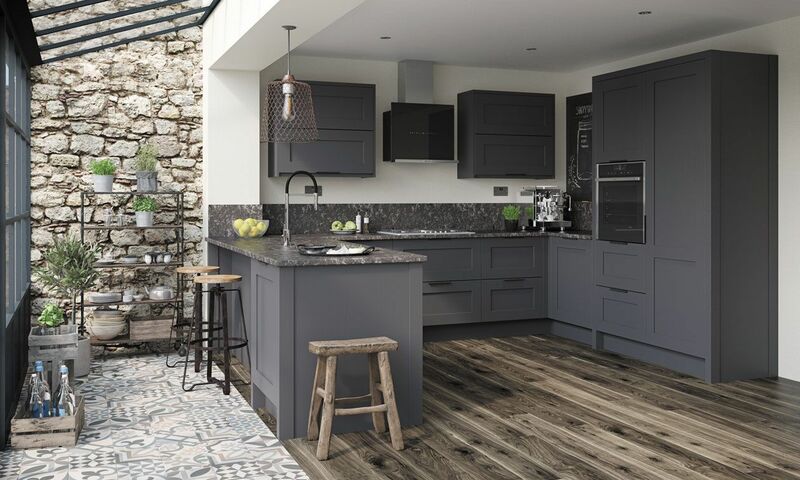 If you are looking for quality kitchen doors or quality replacement kitchen doors at trade prices then choose our Second Nature Remo Gloss Paint To Order kitchen doors! If you are not sure which kitchen door style to go for then please contact a member of our expert team who will be more than happy to assist you. Our kitchen doors and kitchen door panels & accessories are usually delivered within 3 to 5 working days from order. If you have selected paint to order kitchen doors / kitchen door panels & accessories then please allow 4 to 6 weeks. All our kitchen doors and kitchen door panels & accessories are normally delivered by a courier. If you have a small order of kitchen units that are to be delivered on a pallet and you also order any doors or door accessories larger than the pallet size, then you will receive 2 separate deliveries that could be delivered on different days. If you have kitchen units on your order then we will deliver them as one complete delivery. Please note: If you order kitchen doors only (i.e. no kitchen units) then we are unable to drill the doors for hinges for you. There is no minimum order value on kitchen doors, door accessories like end panels and plinths etc or accessories.